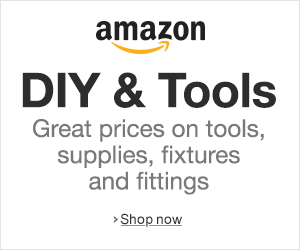 Over 15,000 tools & products for the DIY expert and trade professional. Great offers and huge range. Free delivery on all orders over £50.